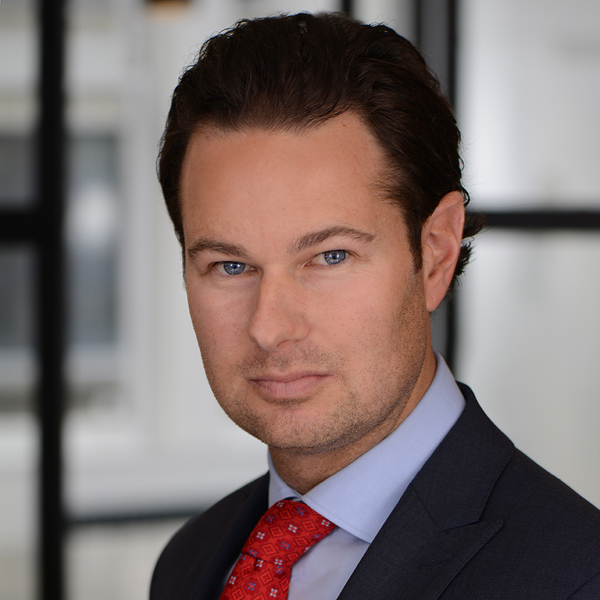 With over a decade of success in New York City real estate, Brennan Zahler acts as the Director of Sales of Warburg's Tribeca flagship. As a broker, he has represented a diverse clientele of buyers, sellers, renters and landlords. Brennan possesses an exceptional combination of strong negotiation skills and a broad understanding of the local market, properties and neighborhoods throughout Manhattan. Acting as Director of Sales, Brennan works collaboratively with his agents to create business development plans and goals that are reflective of their individual talents, experiences and personal spheres. His profound knowledge and expertise is a valuable resource to Warburg and its brokers as the firm continues to expand its footprint in Downtown Manhattan. After graduating from Radford University in Virginia, Brennan launched his real estate career on the North Fork of Long Island where he successfully sold exclusive waterfront homes, vineyards and farmhouses. In 2003, he followed his passion to the fast-paced environment of New York City where he most recently held a manager position at a top firm. With experience in all facets of the industry, Brennan has developed a wide-reaching network of contacts and a solid referral business. He is known as an expert negotiator, achieving the best possible deal and attaining optimal results for his clients. Brennan was born and raised on the East End of Long Island. Outside of real estate, his interests include spending time with his family, playing tennis and golf, and enjoying great food and wine.